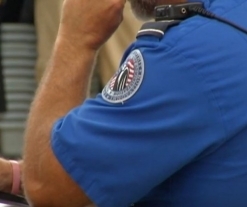 A federal lawmaker has threatened to introduce legislation if employees of the U.S. Transportation Security Administration don’t start being nicer to travelers. Rep. Gerry Connelly, D-Va., said during a committee hearing on the TSA’s Screening Partnership Program he was frustrated at agents “barking orders” at people in airports, adding the less polite an agent is, the more likely they are to encounter resistance from the public, The Hill reported Wednesday. 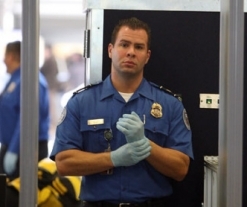 TSA Assistant Administrator for Security Operations Kelly Hoggan said he agrees customer service is an important aspect of an agent’s job, noting every employee receives 120 hours of training before starting work and customer service is part of the regiment.